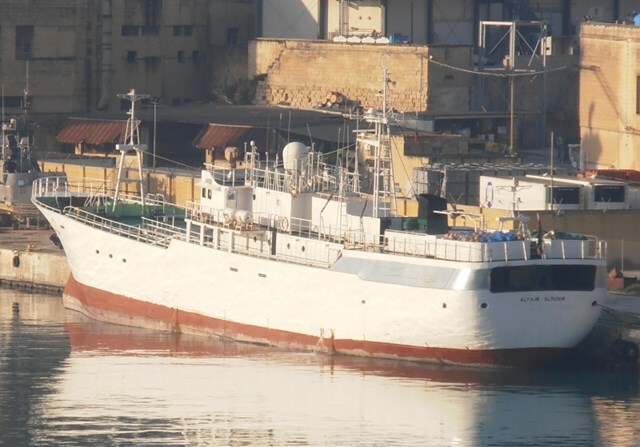 It is not 100% confirmed that the IUU vessel Oriente No.7 is identical to the vessel with IMO 8430586, but there are strong indications it is. The vessel changed name back to Oriente No. 7 in 2013. The vessel left Limassol January 26th 2013 and was last observed in Alexandria, Egypt July 3rd.